Walking around campus among the picturesque landscape that envelops Harrisonburg with the Shenandoah mountains, Newman Lake and the arboretum, wildlife is abundant. Everyone and everything is friendly, even the squirrels are out enjoying the fresh air and open spaces. Squirrel hanging out under a tree on the Quad. JMU’s campus has many familiar faces, including some familiar animals you may encounter on your walk to class. Quad Cats enjoying the heater. You may find the Quad Cats, Dolley and Jimmy, on your walk to class. Even though they’re both black cats, consider it your lucky day if one wanders by close enough for you to stop and pet them. If you’re on your way to your car in the Warsaw or “Forbes” Parking Deck, you may encounter a group of pigeons who like to perch on parked cars, affectionately known as the “Forbes Deck Pigeons.” No one knows why they like to hang out in this particular JMU parking garage, but they are welcomed just the same. Two pigeons perched on a car in the Warsaw Parking Deck. Every now and then, you may be lucky enough to come across the “Duck Couple,” who often enjoy going for strolls on the Quad. Most times, you can come across them at the Edith J. Carrier Arboretum over on East Campus. The Duck Couple going for a swim in the Arboretum. However, there is one group that you may not want to get too close to, “The Newman Lake Geese.” They are a pretty sight from a distance, but not too friendly up close. They’ll often give you a good “keep on walking” stare in if you happen to be walking along the banks of Newman Lake. The Newman Lake Geese having a day on Newman Lake. Have You Been Lucky Enough to Spot Some of These JMU Animals? Comment Below! Hi! I loved this post! 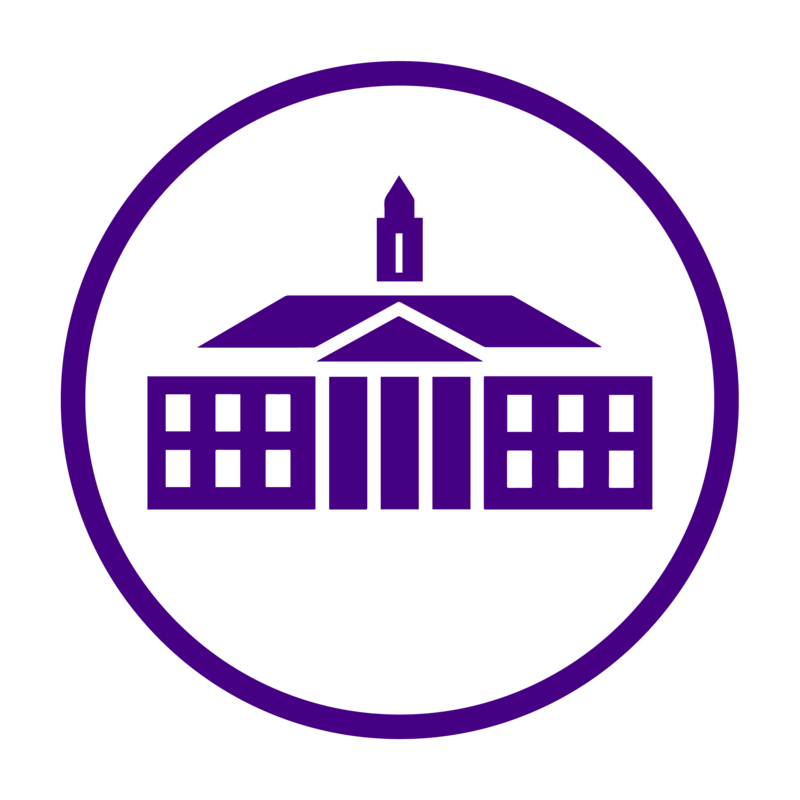 I graduated from JMU in ’98 and lived in Eagle Hall as a freshman and in Shorts Hall as a as a sophomore. I used to LOVE walking to the pond (was it always called Newman lake?) and see the ducks. I don’t remember seeing that many geese, but the duck families were a plenty! I have pictures of me with the ducklings, and as for the duck couples – I had named them! There was Elvis & Priscilla as well as Sid & Nancy, and I can’t remember the others. But thank you for writing this post and making me remember these fond memories. GO DUKES!!!! 🙂 Marilyne H.